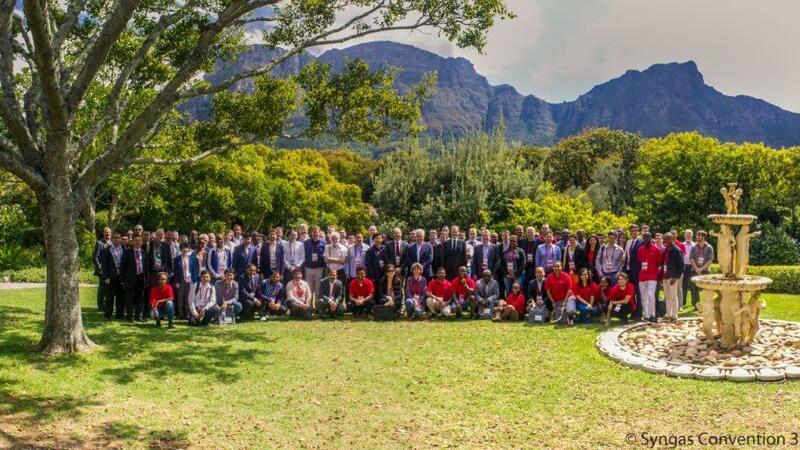 The third Syngas Convention held from 25 to 28 March 2018 in Cape Town was once again a great success. Highly relevant and cutting edge science was presented in the form of 4 plenary, 6 keynote, 38 oral and over 25 poster presentations. Approximately 120 delegates of which over 55% were international engaged during sessions, breaks and the conference dinner. At this stage we would like to again express our thanks to everybody who made this event possible, staring with our sponsors, the organizing team, student helpers and all delegates. In the days to come the organizing committee will identify and contact selected contributions for potential publication in the Special Issue of Catalysis Today on the Convention.